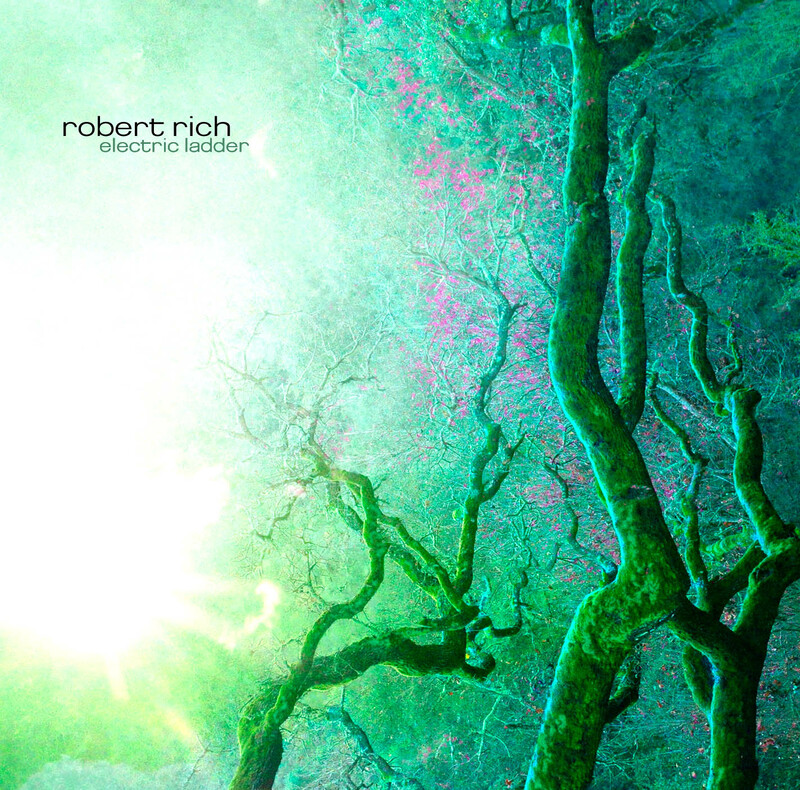 On Electric Ladder, Robert Rich finds a new voice for the vibrant interlocking melodies that characterized his works such as Numena, Geometry and Gaudí. With its seamless blend of analog modular synthesizers and acoustic tonalities, Electric Ladder weaves a hypnotic spell – lush, ecstatic and seductive. Its shimmering geometric lines grow more sharply etched with the clarity of justly tuned instruments and the intelligence that pervades Rich‘s compositional vocabulary.